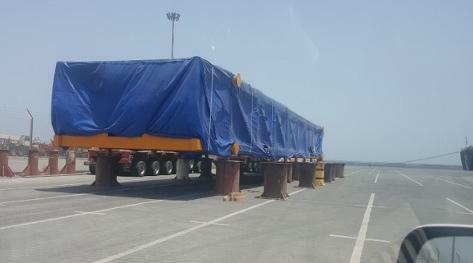 Khimji Ramdas Shipping have recently delivered heat recovery steam generators (HRSGs) in Sohar, Oman. 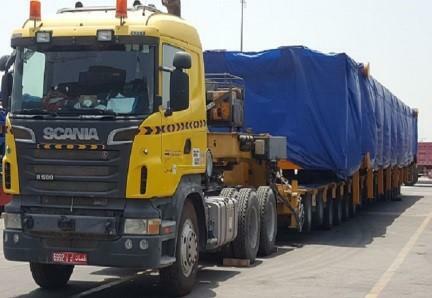 The cargo consisted of 8 oversized pieces with a total volume of 3,000cbm. 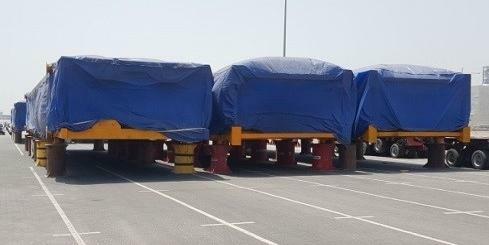 Delivery to Sohar Industrial Estate (50km from the port) of one piece per day with operations after midnight as per police permissions. Arijit Das (Unit Manager at Khimji Ramdas) comments; "All 8 pieces were delivered within the timeframe and the required civil works were managed at the bare minimum for manoeuvring the SPMTs within the delivery area thereby minimising the costs and providing the most efficient solution to our valued client." Khimji Ramdas re-emphasises their policy of trust, commitment and care and would like to thank all stakeholders in the project.